Audi 100, since 1994 is Audi A6, is a family of business-class cars manufactured under the Audi brand, the internal designation is “type C”. The premiere of the Audi 100 took place in 1968, since August 1994 this model range is called A6. Unlike Audi 80 / A4, where the renaming coincided with the release of the new model, the first A6 was a restyling version of the latest Audi 100. 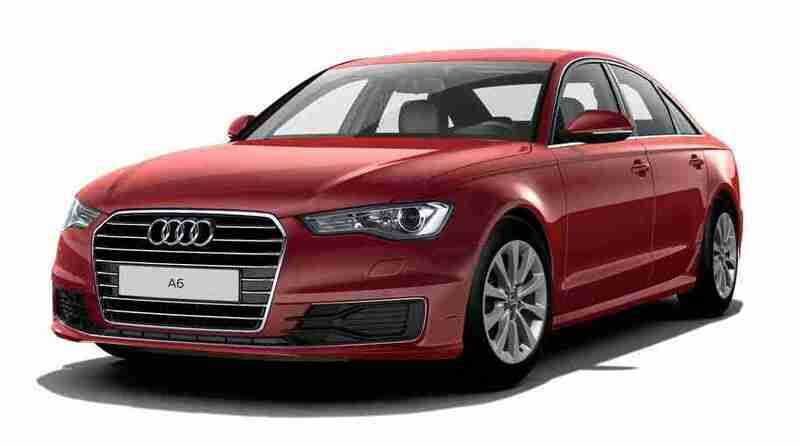 Today, the Audi A6 is offered in a four-door version with a sedan body and a five-door version of the Avant (station wagon), previously produced also two-door models, coupe and hatchback. The sports version of the A6 is produced under the name Audi S6, and the most powerful version of the A6 is produced under the name RS6, which stands for “RennSport”. The renaming of the series in the A6 / S6 in 1994 completed the era of success of the Audi 100. 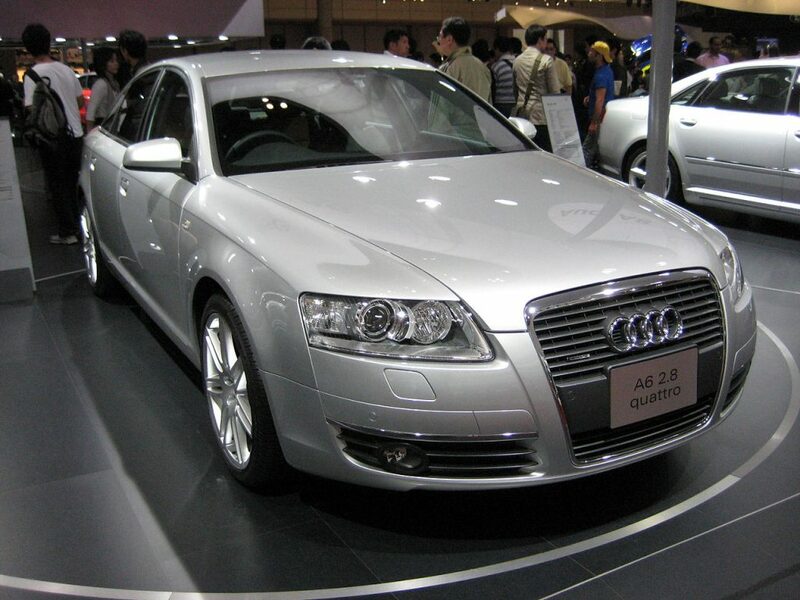 The new strategy for identifying the models “Audi A (x)” was replaced. The logic used with the advent of the Audi F103, according to which the Audi models were named according to the engine power in horsepower (from Audi 60 to Audi 90), ceased to be observed already with the release of the C1 platform. In accordance with the new designation, the first Audi A6 was the “restyling” Audi 100 C4, which was released as Audi A6 C4 until 1998. In 2005, the C6 sedan received the “Car No. 1 in Europe” award at the Geneva Motor Show. In addition, the Audi A6 was named by readers of the specialized edition of Auto, Motor und Sport the best car of 2005 in its class, and also received the award of the German automobile club ADAC “Yellow Angel 2005”. As a result, sales volumes also increased. In 2005, the Audi A6 put an end to the 30-year-old Mercedes in business class in the German market. Audi A6 with a small margin ahead of the E-class and BMW 5-Series, rising to the top line in the ranking. In 2006, he strengthened his leading position by further growth in sales. In subsequent years, the Mercedes E-Class became the leader again. Throughout 2005, the Audi A6 was the best-selling business-class model in Europe.